An audio technician is an exciting, hands-on career that is known by a handful of different names in the industry, including sound engineer, sound technician, and live sound engineer. 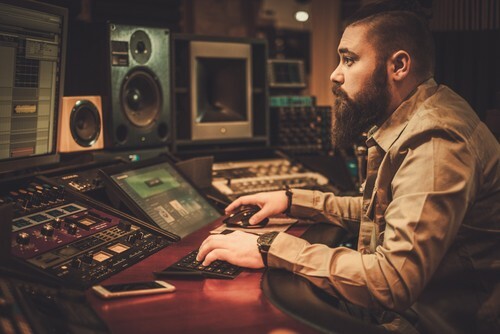 If you’re looking for a profession that allows you to play an important behind-the-scenes role in the entertainment and arts industry, becoming an audio technician might be just the career for you. At Be On Air Media Schools, located in Ohio, Colorado, Illinois and Miami, we offer a variety of programs that can give you the experience and knowledge you need to embark on a successful career as an audio technician. Audio technician jobs come in many different forms, but the one thing they all have in common is the responsibility for the sound in any given performance. 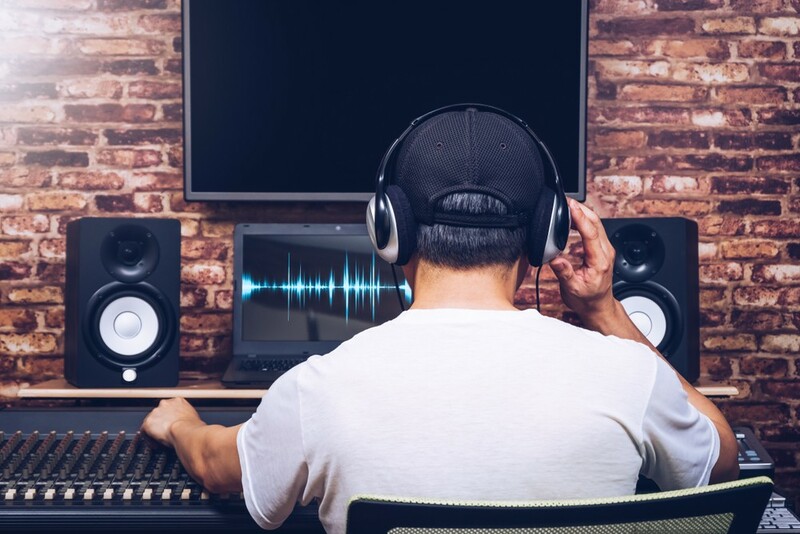 Specific duties may differ between different productions and employers, but you can expect to be responsible for tackling aspects related to the production’s audio elements. For example, your first task on a performance day for a production may be to set up audio-related equipment, including the soundboard, speakers, audio snake, and consoles. You’ll set up microphones for the performers if needed, as well as backline gear and on-stage amps if you’re working with musicians. The audio technician has an important role in the sound check process, testing microphones, performing any necessary repairs, and ensuring that all sound levels are on target throughout the performance. 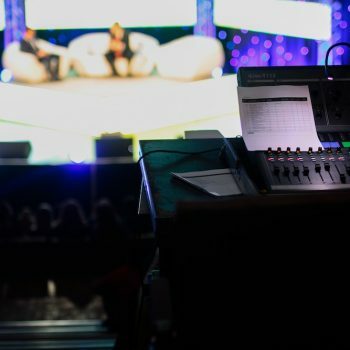 As an audio technician, you have the unique job of shaping the way the audience experiences a performance through music and sound. Your expertise will be critical to the success of the performance, whether it’s a theatrical play, a concert, or another type of production. Most jobs, no matter what field they are in, have varying salaries depending on your experience, education, location, and employer. The good news is that audio technicians have a fairly consistent salary range across the U.S., giving you the ability to succeed no matter where you live. An audio technician’s work environment is typically much different than the typical office job. You may find yourself as part of a team at a local club or concert venue, a theater, or even a corporate office that hosts some events. Some audio technicians are a part of the crew for a touring production, which can include musicians, theater performers, dance companies, and more. Although you’ll have plenty of solo responsibilities, there are also some roles that you’ll fill as part of a larger team. For example, you may collaborate with other sound technicians and production team members to ensure the success of the performance as a whole. Some audio technicians work directly with directors, producers, or musicians to pinpoint the specific sound experience to provide to the audience. An audio technician is a highly skilled, professional position that requires extensive knowledge in the field. Even in an entry-level position, you’ll be expected to have a background education in audio production, with specific hands-on training in audio mixing, software, equipment management, and more. Attending a program that provides a balance of direct experience and information provided by experienced teachers will prepare you well for the career. Many audio technicians got their start as an intern or apprentice, often working at the same time as they attended school. This can give you the advantage of on-the-job experience, and a serious leg up on other candidates. To succeed as an audio technician, one of the most important characteristics you’ll need is a passion for the job. You’ll be playing an exciting, important role in the success of a production, managing the auditory experience for the audience. Being able to listen to instructions is also important, especially if you’ll be working alongside directors, producers, and musicians. Collaborating successfully to craft an excellent production requires listening skills, clear communication, and a willingness to take creative input from others. The future is bright for audio technicians, especially as more and more people grow interested in attending live productions including music festivals, concerts, and theatrical and dance performances. Jobs in the field are widely available in many cities and states across the country, especially in major cities that host large events on a regular basis. 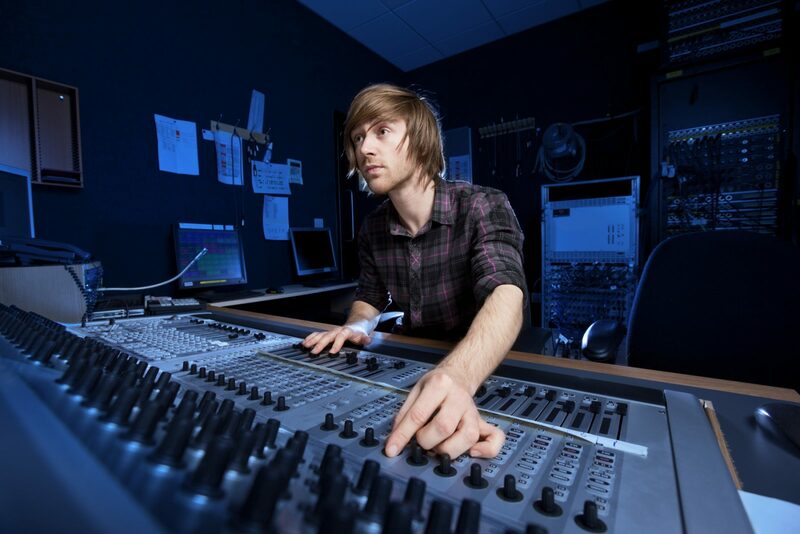 Think about what type of production might suit you best as an audio technician. Does your passion lie in music, theater, dance, or some other field? Having a clear goal in mind gives you something to work towards. Consider working as an unpaid intern to gain experience – getting hands-on knowledge is just as valuable as a paycheck. 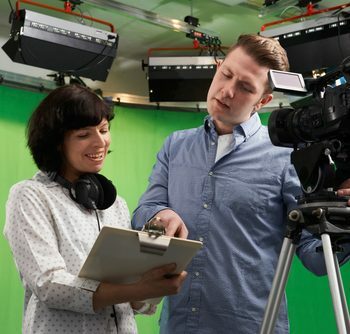 Attend a reputable, high-quality educational program like our media schools to get professional training that sets you apart from other candidates. Our experienced teachers can provide you with the knowledge and tools you need to achieve your career goals as an audio technician. Starting your audio technician career can be a fun, and challenging, plus it’s an educational process. There’s no better way to learn about the media industry than to seek out hands-on experiences and take what you learn to hone your skills. 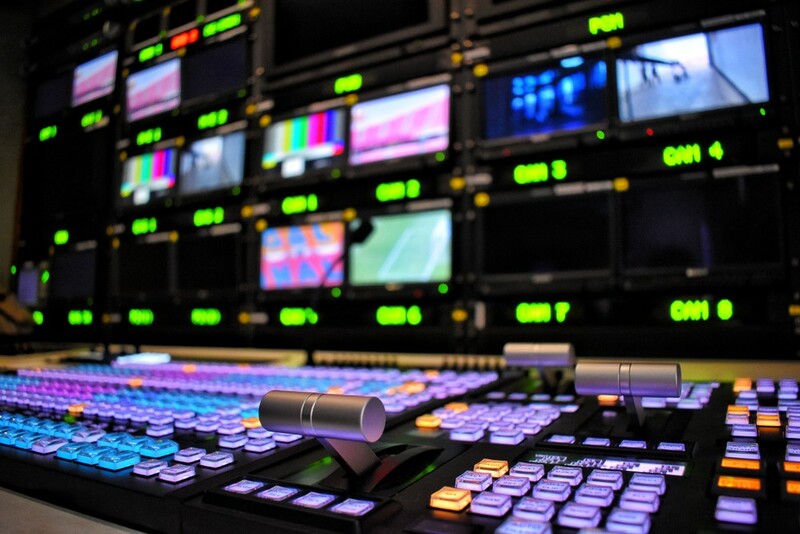 At Be On Air Media Schools, located in Ohio, Colorado, Illinois and Miami, we offer a variety of programs that can give you the experience and knowledge you need to embark on a successful career in the media industry. Apply today and take the first steps towards your dream job!